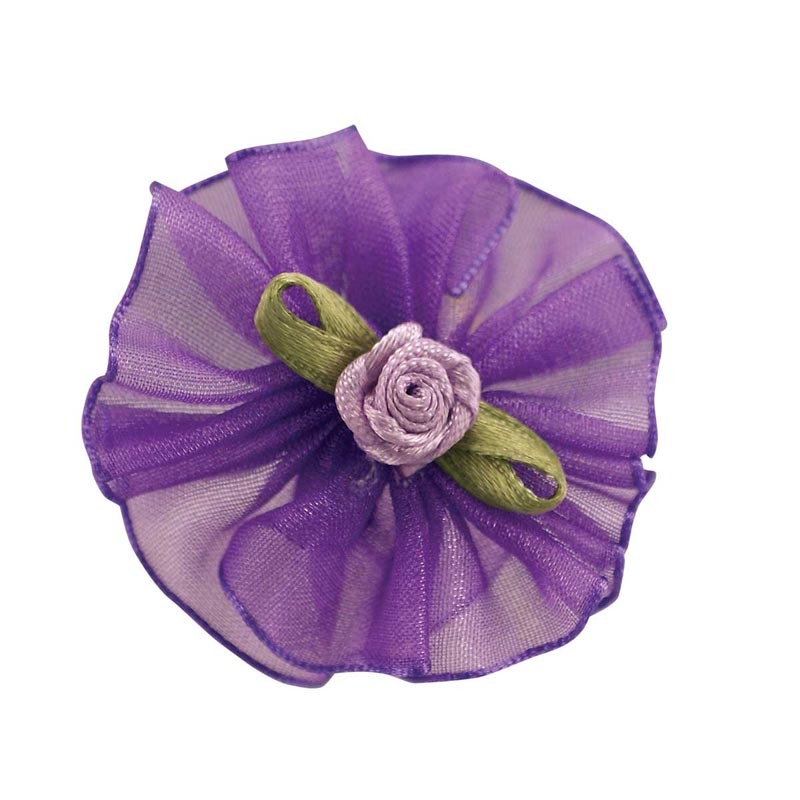 Elegant organza bows finished with a satin rose in the center, assorted in stylish colors. Fancy Finishes Bows are a convenient and economical way to finish any grooming job with style! All bows are tied with durable latex bands that won't pull hair.